Luc Brunsveld earned his Ph.D. (2001) in the field of supramolecular chemistry and was a post-doctoral fellow working on protein semi-synthesis. Subsequently he became group leader medicinal chemistry at Organon (now Merck). 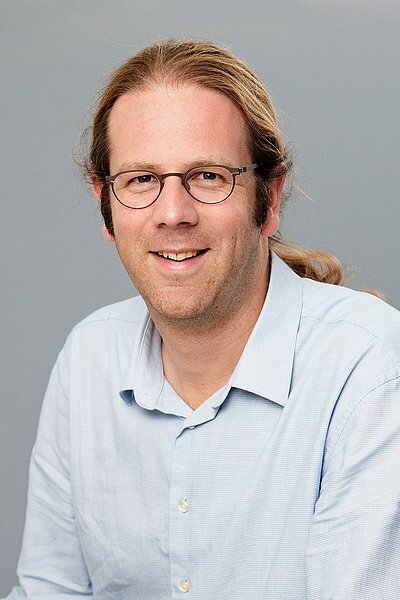 In 2005 he started a research group at the MPI in Dortmund working of supramolecular chemical biology and subsequently also became group leader at the Chemical Genomics Centre of the Max Planck Society working on Nuclear Receptor protein interactions. In 2008 he became professor of chemical biology in the Department of Biomedical Engineering, Eindhoven University of Technology. His research interests are focused on chemical biology approaches studying protein interactions, particularly nuclear receptors, and on combining supramolecular chemistry with chemical biology to modulate biological systems.